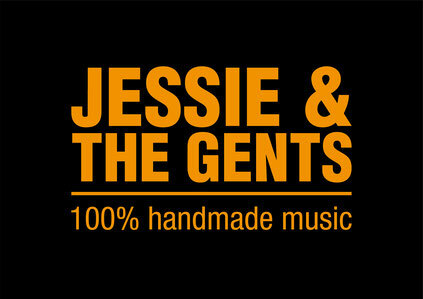 Actually, they wanted to take things slowly, but after an extended gallop, Jessie & the Gents have firmly arrived on the country-acoustic scene. The quintet consisting of Jessie Hardegger - vocals and mandolin, Rick Noorlander - vocals and guitar, Geri Zumbrunn - vocals and bass, Rainer Hagmann - Fiddle, and Putzie Mayr - vocals and dobro, will deliver a really pleasurable listening experience. Their debut album: Jessie & the Gents - On the Rise, was released in autumn 2017 and is available on iTunes and Spotify. In May 2018 they won first prize of the Swiss Country Music Awards, and received the award of 'best song' with 'I ain't gonna ride with you'. The joy and the fire felt by this acoustic crew clearly shines through in the Music. 'back to the basics' is the order of the day. They perform originals, as well as songs from Alison Krauss, Norah Jones and others, simply executed but played with much love and enthusiasm, and to a very high Standard.